Could Houdini escape the grave? 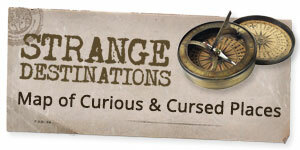 After ten years of Halloween seances, this recording was the last attempt to contact him in the afterlife. 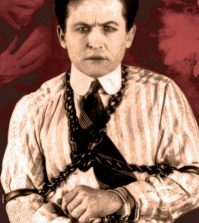 It was said somewhere that if anyone could have escaped the afterlife, it would have been Harry Houdini. The famed illusionist could escape from anything, including straight jackets and prison cells. 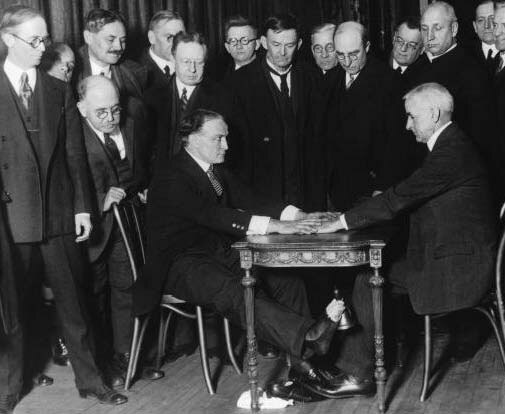 Later in life, Houdini became devoted to discrediting the rising belief in spiritualism. He felt spiritualists, who claimed to be able to contact the dead, were doing nothing more than taking advantage of grieving family members. Houdini made a pact with his wife, Bess, that if he died he would attempt to contact her with a coded message only they would know. The world’s greatest escape artist died on October 31st, 1926 from a ruptured appendix. 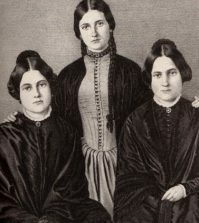 Bess held an annual Halloween seance for ten years in an attempt to break through into the spirit world. The secret message never came through – Harry never made contact from beyond the grave. After years of silence, Bess decided the October 31st, 1936 seance (heard in the recording above) would be the last. She gave up hope and wished Harry a good night. 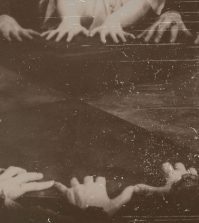 The seances continued, however, and have been performed every year since. Sid Radner, a protege of Harry’s brother Theo Hardeen, resumed the tradition and kept it going through the decades. The small group of people who gather every year have reported some strange occurrences, but so far Houdini has not made his escape. I don’t know how Houdini could get a word in edgewise over all that yelling! I do feel sorry for his wife, as she made good on her part of the promise, but to no avail.